Do your students create digital work? Maybe slideshows, blog posts, documents? I’m guessing they do. 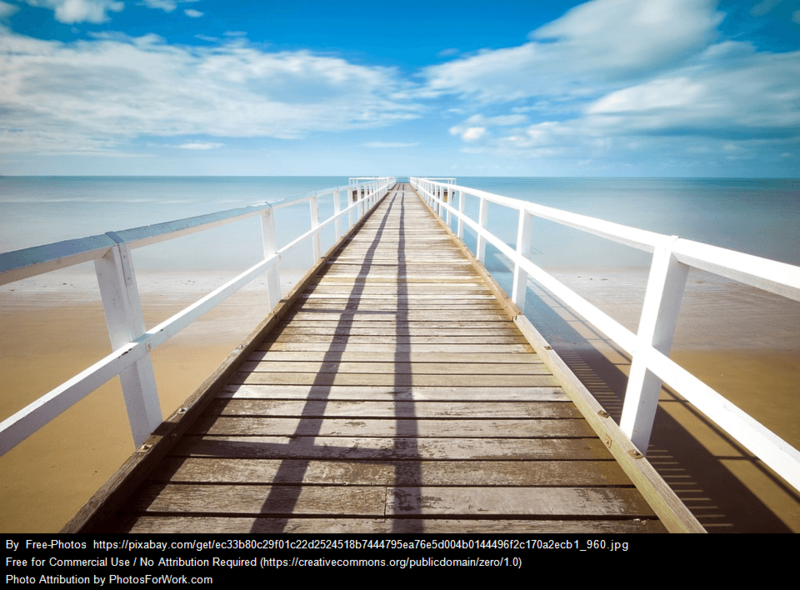 Do your students add images to their digital work? I’m sure they do. Images can really jazz things up! Where do they find those images? Is this a dilemma for you and your students? You’re not alone! This post goes through how to use a really helpful tool for finding free images called Photos For Class. I like it because under 13s can use it and they don’t need to know about attribution. Note: I am not affiliated with Photos For Class in any way! 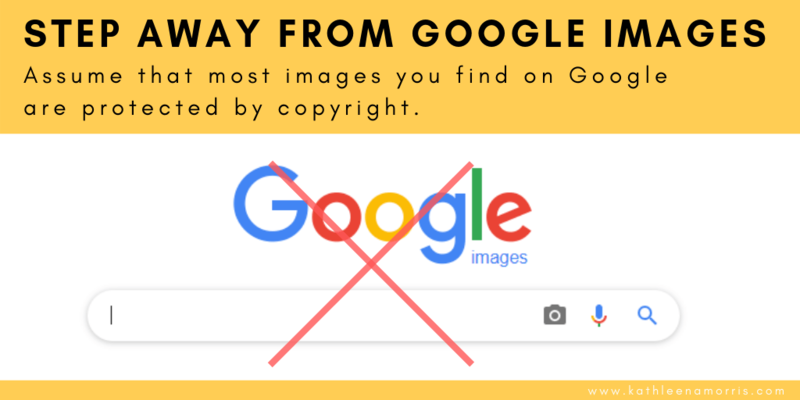 Students often seem to figure out at a young age how easy it is to go to Google Images, copy or save the image they like, add it to their work, and voila! Job done. Unfortunately, some teachers even teach and encourage this process. Oh dear. This approach is not only illegal a lot of the time but it’s unethical and sets students up with bad habits. 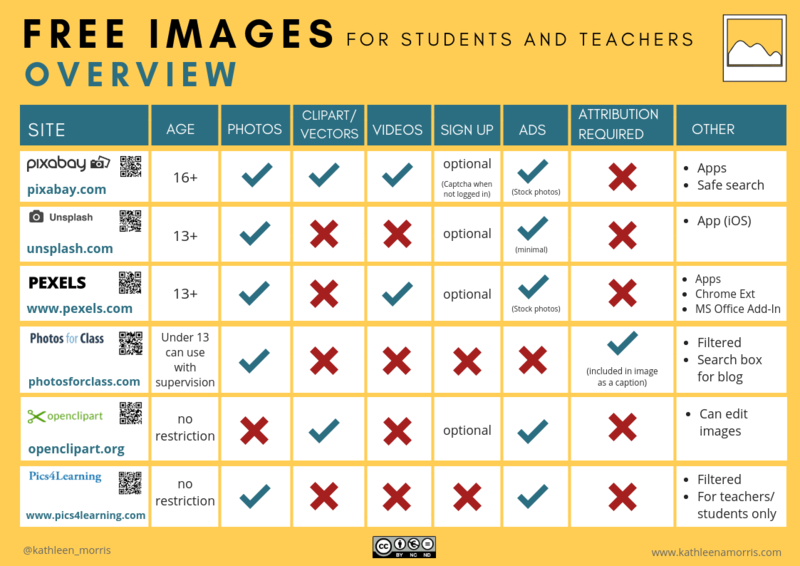 Teaching students to understand Creative Commons licenses and then to source, use, and attribute those Creative Commons images is definitely a worthwhile task. However, it requires a certain investment in time to develop the students’ understandings. So if you’re looking for a shortcut, let’s avoid Google Images and look at other options. What Are The Options For Free Images? 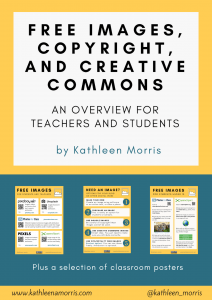 As I explained in my Simple Guide To Free Images, Copyright, And Creative Commons For Students And Teachers, there are places online where you can find free images! To read about all the options on my comparison table of different sites, check out the post. Or, if you want to learn more about free images, copyright, and Creative Commons (in plain English! ), I have a free eBook for you. Grab it here. Yes, there are lots of amazing sites out there to find free images including Unsplash, Pixabay, and Pexels BUT they have age restrictions. If you work with primary school students, you have very limited options. I believe Photos For Class is one of the best options for young students to find free images to use in their work. I still think there’s a gap in the market here, but let’s work with what we have! Where are the images on Photos For Class from? The images you find on Photos For Class are filtered and age-appropriate. You can read more about the filtering system here. The community is encouraged to report inappropriate content to improve the system further. There’s a “Report Photo” button under each image on Photos For Class. It’s not foolproof but what is? Supervision and education remain important. Remember, it’s not foolproof and is not a “set and forget” tool. The images that come from Pixabay don’t require attribution because they’re Creative Commons Zero (this means you can do whatever you like with them). However, attribution is always appreciated by creators and this is a topic that can spark an interesting classroom discussion. The attribution information is automatically included when you download any image from Photos For Class. The attribution appears as a caption below the image. See the example below — the attribution information does appear blurry in a smaller sized image. You could add it to your sidebar or a page on your site that students are familiar with. 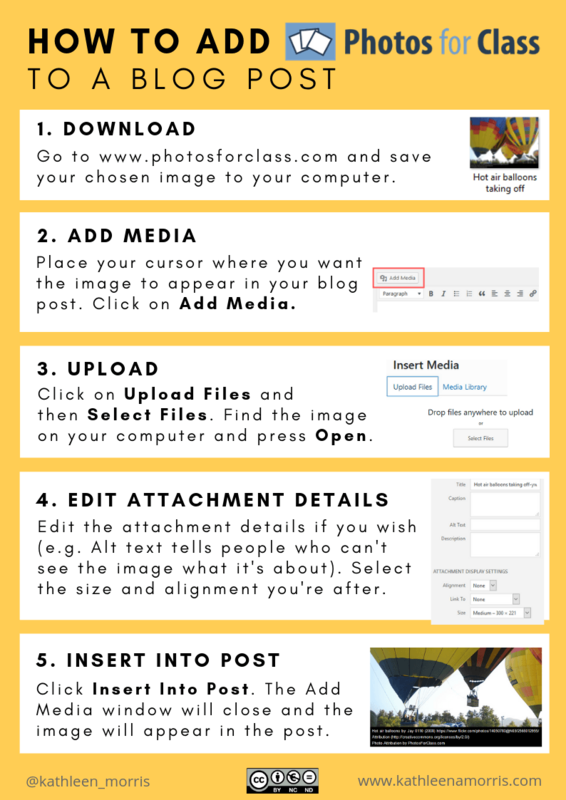 This is particularly useful for young students who don’t need to be reminded how to get to the Photos For Class website. The fewer steps the better sometimes! Photos For Class has a sister site called Photos For Work. It’s almost exactly the same (it still pulls images from Flickr and Pixabay and has safety filters), but it only sources images that allow for commercial use. Photos For Class includes both non-commercial and commercial use images since they’re intended for the classroom. Teachers and other professionals might find Photos For Work useful when looking for free images for commercial purposes. Printable instructions can make things easier in the classroom. I’ve made two posters you’re welcome to use. 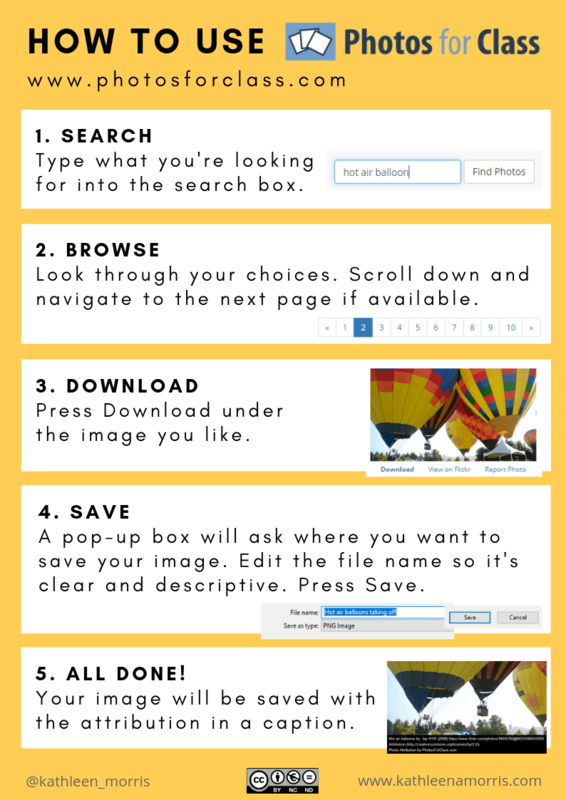 This poster walks students through the 5 steps to finding and saving a free image from Photos For Class. Feel free to save the poster below and add it to your class blog or website. These instructions show how to add a Photos For Class image to a blog post using the classic editor in WordPress/Edublogs. No more having to worry about students adding a copyright protected image to their posts! Feel free to save the image below and add it to your class blog or website. If you want to learn more about free images, copyright, and Creative Commons (in plain English! ), I have a free eBook for you. When you sign up to my email newsletter, you’ll get instant access to the eBook. I send out an email twice a month to share the blog posts I’ve written and other useful tips and tools I’ve come across. OMG. Great work Kathleen. Some heavy duty research gone into above. Love it. Keep it. Don’t forget to have a holiday. Colleagues constantly remind me of that. Attached a video of a collaboration between my school and NSW DET IT Directorate. VR / Community Outreach / Stage 2. Hah, yes blogging is kind of addictive and hard to step away from. I have too many ideas and not enough time! What a great video. Thanks for sharing! It looks like you’re doing some awesome work. So lovely to stumble across you after a lot of years. You inspired me many years ago when first integrating technology into my teaching practice. I think you were having babies and I got extremely busy in a exec position in a new school. So happy to catch up again! I had stopped teaching students about Creative Commons as so many of the sites were blocked by the NSW DEC!!! This site looks great and will check it out. Tried to subscribe to you, but not sure it worked. How frustrating about sites being blocked. I hope Photos For Class isn’t blocked. It’s so helpful especially for younger students who don’t have many options. Mission accomplished, I added you to my list so we can stay in touch! 🙂 Have a wonderful trip!